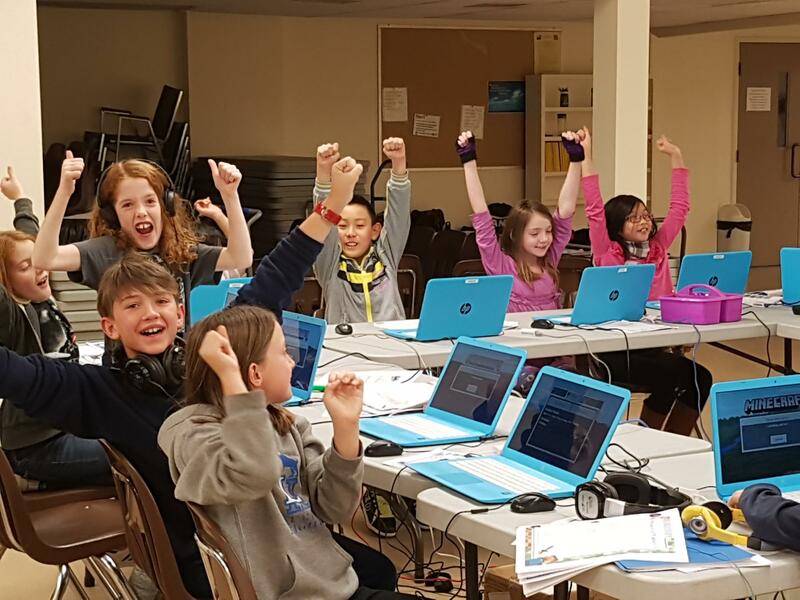 As experienced educators, we founded Discover Coding in Edmonton to share our enthusiasm and experience with coding. As parents, our goal has always been to set our kids on the path for future success. That is why we started creating coding and technology programs to teach our own children. We quickly realized that if our kids enjoyed it so much, other children will love it too! We decided to help more kids develop essential skills to be successful in tomorrow’s digital economy. This is why we created comprehensive and fun programs designed to grow children’s interest in coding and computers. fundamentals of computers, game design and coding. 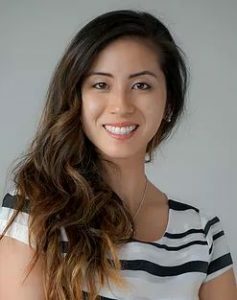 Jennifer Lam is a passionate educator with over 17 years experience working with children. 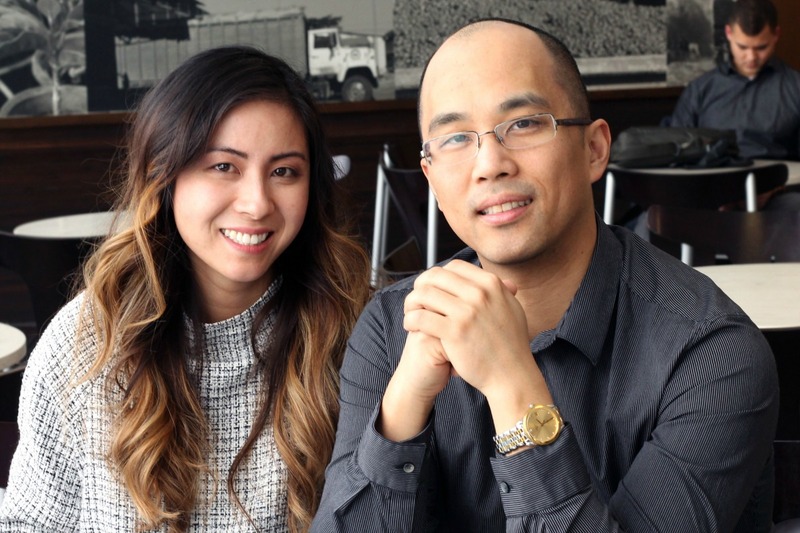 Her diverse experience as an educator includes being a teaching aid for the Alberta Language Institute summer program for 12 years, including some time spent teaching English in Taiwan. She has a Montessori Teaching Diploma through the North American Montessori Center, and a Bachelor’s of Education from the University of Alberta. Additionally, Jennifer holds a Bachelor’s Degree in Computing Science and Minor in Business. Her experience in the technology industry includes working for IBM and MacDonald Dettwiler & Associates Ltd, where she coded image processing systems for satellites around the world, including Canada’s Radarsat 2. 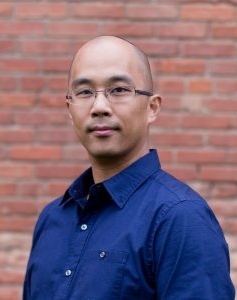 Johnny Huynh is a master technologist who has been working with computers and technology for over 20 years. He learned system administration in DOS by the age of 11, wrote his first computer game at 12, and built his first computer by 14. Johnny holds both a Bachelor’s and Master’s degree in Computing Science, and has held a variety of specialized programming and IT roles in the industry. Beyond being a “techie”, he has also been an advocate for technology education, volunteering as an instructor both in the workplace, and in classrooms across schools in both EPSB and ECSB, through the Hour of Code movement.